It has been said that, around the world, there are some 30 million presentations done just through PowerPoint alone every single day. The art of rhetoric, or what we know of as speaking in public, has been the essential tool for influence and change. Whether you are a corporate executive, entrepreneur or in a role that involves influencing others for change and to say YES to your ideas and intentions, this book packs some of the best insights you will need. 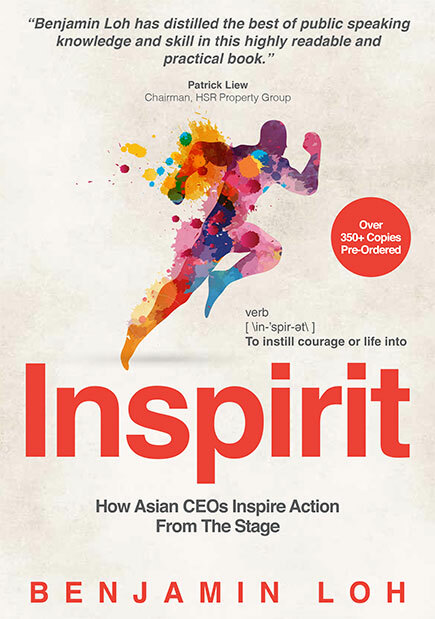 Inspirit draws from the lessons of 12 leading Asian CEOs and adds the author’s experiences in empowering thousands of clients to deliver powerful messages from the stage. It is a potpourri of strategies and processes that you can immediately implement to raise your game on stage. With Inspirit, we invite you to take a journey into the mind, heart and soul of a great speaker who delivers impact, hope and change. Aren’t those just what we need in the world we live in today? Be the voice, make your change. In Startupbootcamp, we took tech entrepreneurs through a three-month journey to improve their business models and accelerate business growth. We celebrated the end of this journey with a Demo Day attended by more than 600 venture capitalists and executives from the finance industry. The entrepreneurs needed to deliver a five-minute pitch to persuade business partners and investors to work with them. This is not easy, but we worked with Benjamin Loh as their dedicated Pitch Coach. Inspirit managed to provide a concise methodology and framework that helped the entrepreneurs prepare and deliver this high-stakes pitch to their target audience. Unlike many other books with plenty of fluff, Inspiritcontains only the practical and actionable materials that entrepreneurs need. I strongly recommend Inspirit as a required reading material to startup entrepreneurs who are preparing for their public speaking events. Despite all the advances in communications technologies, nothing beats a face-to-face meeting. You get to look the person in the eye, hear his or her voice and note every slight inflection. You get to see his or her body shift and limbs cross. Whether you are a politician working the ground to win over voters, an entrepreneur seeking investors or a sales person trying to close your next account, being able to communicate your ideas clearly, cogently and concisely cannot be more important. Benjamin has brought a whole new way to help all of us get better at public speaking and presentation. He challenges our preconceived notions of what’s good and what’s not. The best thing is Benjamin’s methods have been tried, tested and proven to work by his clients who have many successes with renewed confidence in their presentation skills. If you want a leg-up over your competitors, this book is a must-read. I did, and I have certainly benefited from it. Drawing on the experiences of 12 CEOs from Asia, Benjamin Loh has given us an insightful book on how to give an excellent presentation. From preparation to presentation to persuasion, he offers concrete, practical advice that you can use for your next speech or presentation. Benjamin’s personal anecdotes, and those of the CEOs whom he interviewed, add important texture and bring the different lessons to life. Whether you are a neophyte speaker or a seasoned veteran, Inspirit will inject life into your next speech. of top Asian executives. This is a must-have book for aspiring leaders and communicators. I can’t wait for the next edition of Ben’s work for it promises true value. Ben is now well positioned among some of the top speaking coaches in the region. 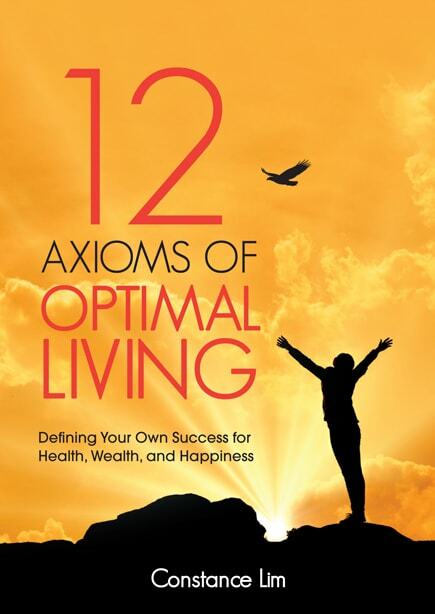 This book you are holding will make all the difference you are looking to create. Benjamin Loh has ignited the spirit to “speak up, speak out”. This is very much needed in the Asian context where self-expression isn’t always a given. Benjamin has cleverly intertwined the key messages and examples of his 12 Asian CEOs into relevant segments and chapters in Inspirit. As Inspirit focuses not only on stage presentation and presence, but also on presenting and convincing with data (Chapter 11) and building a deeper connection with your audience (Chapter 15), I think even job seekers can learn a tip or two on how to create value propositions at interviews. I strongly endorse it. If you are a business owner, CXO or part of the senior management of any company, your message can get lost—if you have not yet been armed with effective strategies to deliberately entice your audience to your way of thinking. Benjamin Loh is an expert who can short-cut your arduous journey of having to speak powerfully in front of your audience. Whether you are delivering good or bad news, sharing technical information, inspiring your team or initiating a change, you literally possess a coach-in-a-book with Inspirit, Benjamin’s personal library of holistic, practical speaking strategies, a testament to the vigour and passion he puts into his craft of speaking. This book will give you a glimpse into the incisive, methodical and profound approach that Benjamin uses to improve not just your speech, but transform you into your best you. As a professional speaker with more than 20 years’ experience, I find that Benjamin’s wide-ranging content demonstrates a very sincere desire to help others in their journey in speaking. Asia is where much of the action is in this century. I am glad that Benjamin chose to focus on lessons from successful Asian leaders and wove his own experience to make this book a robust offering. The insights based on their experiences make it a very practical guide for enhancing communications skills. Follow these lessons and make your public speaking opportunities truly a service to the audience. This book came to me just as I was searching for a refresher course on presentation skills. It did much more than provide tips on being an effective speaker, it reignited my passion for public speaking. Even though I have been facilitating workshops and training delivery for a while, I felt that my skills had reached a plateau. 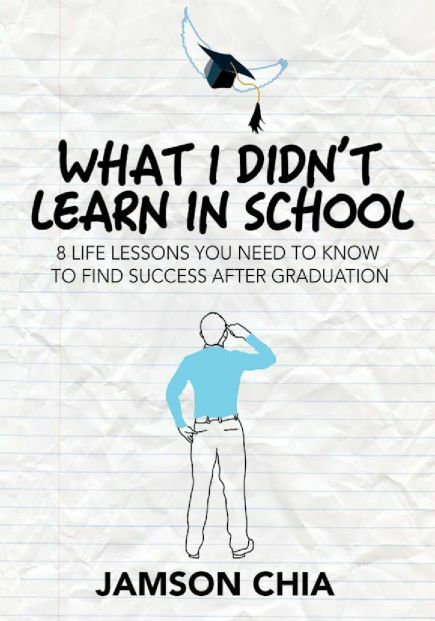 The points and stories contained within were both practical and inspiring enough that I wanted to apply them immediately. I managed to scale greater heights and achieve a breakthrough in enhancing my presentation style and engagement with the audience after applying the principles in Inspirit. I would encourage anyone who wants to up his or her game in public speaking to pick up this book.